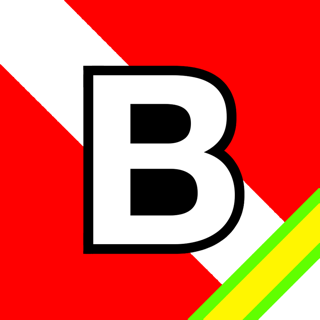 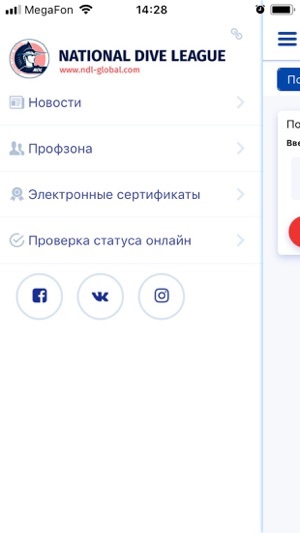 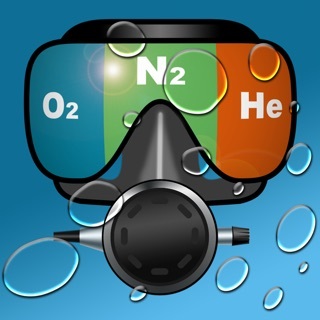 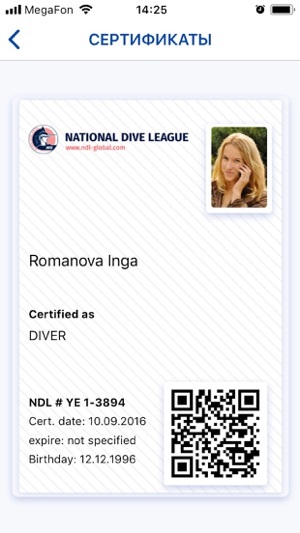 The official mobile app from NDL, in which you can confirm your status as a diver or freediver online, and also save electronic certificates offline. 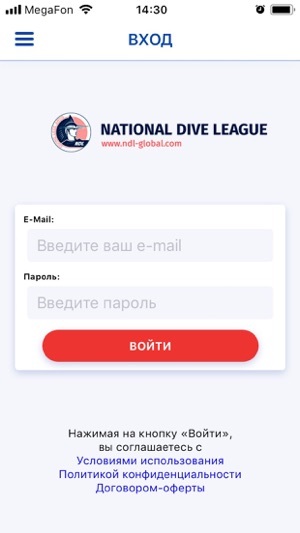 With the help of the application you will receive the latest news from the National Dive League, and professionals will receive a convenient tool for ordering certificates and working with NDL Professional Zone from mobile devices. 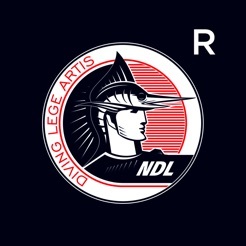 NDL is diving of the XXI century.